In a 2017 study, researchers found that of the 1203 patients all over the age of 50 years, those who continued running experienced less knee pain and their x-rays weren’t worse compared to non-runners? The consensus was that running should not be discouraged in patients with Knee Osteoarthritis. All patients in this study wanted to run and were not forced. What do learn from this? The best exercise for you is exercise that you enjoy and are physically able to participate in. Discomfort that is only there intermittently should not become constant and you should not experience an increase in pain intensity over a longer period. 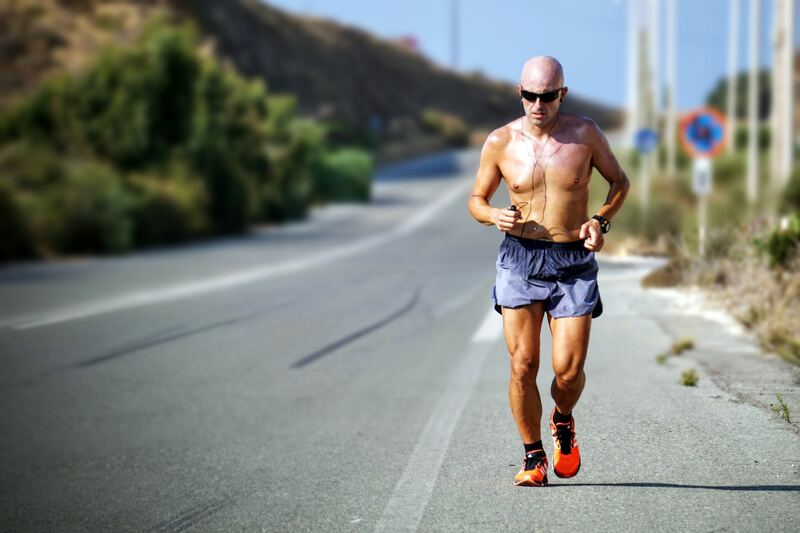 Should you feel that your functional ability is improving, thus you could train for longer or even harder before experiencing the discomfort you are definitely on the right track. In other words, your symptoms could become a useful ally in pacing your training rather than a constant dark cloud looming over your day. If you are unable to run due to pain or injury, seek advice from your Physiotherapist as they could have the answers and tools to help you return to running safely. This emerging trend towards staying active fits right into our philosophy at GRB Physiotherapists where we work towards teaching you how to optimise your function and performance.